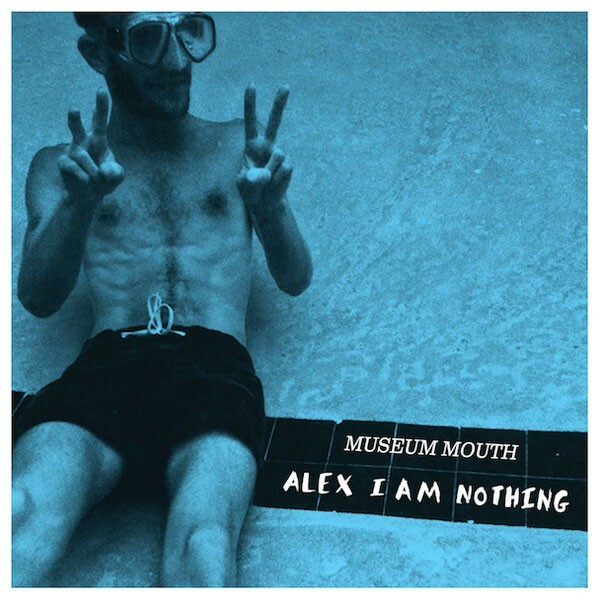 "I hate that I can't have you," Karl Kuehn hollers at the end of "Drool," the second track on Museum Mouth's hook-heavy third LP, Alex I Am Nothing. It's the theme of the whole record, actually — across 10 tracks and 36 minutes, singing drummer Kuehn dwells on a failed relationship with the one who got away, a guy — appropriately enough — named Alex. Yet this trio with members in Southport, Raleigh and Wilmington goes there without much self-pity or navel-gazing. Perhaps it's the confident pop-punk drumming or perhaps it's the fuzzy post-punk shimmer of Graham High's guitars, but Alex I Am Nothing manages to cover much of the same ground as mopey '90s rock without being such a drag. Then again, Kuehn's songwriting is easy enough to universalize: we've all had our Alexes. The record moves sequentially through the entire neurotic process. "I shook your hand, said my name was Karl," Kuehn sings in opener "Alex Impulse," using plain language rather than poetry. By the end of the song, he realizes he's misread Alex and is calling himself a moron and slipping into self-pity. By the soaring chorus of "Strange" — one of the LP's strongest tracks — he's declaring "I'm completely obsessed with you / I'm completely in love with you" in his perpetually shaky voice. It's easy to cheer for Kuehn — you want him to either get past Alex or get with him by the end. Realistically, though, the album never completely resolves. Even on next-to-last track "Alex Decider," Kuehn's still kind of pissed ­— though he's feeling better.